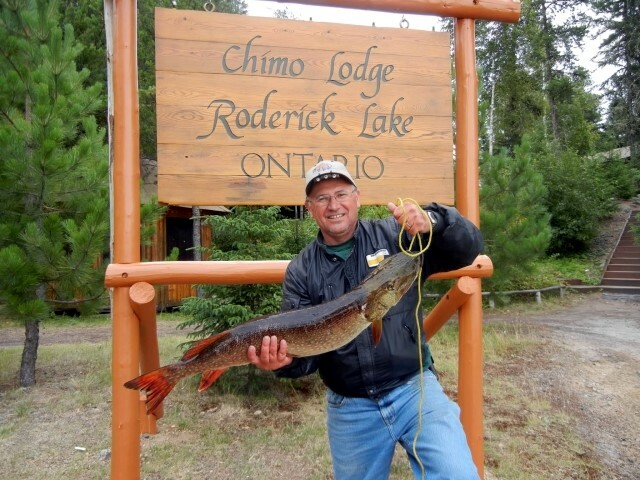 Chimo Lodge is a fly-in camp located on Roderick Lake, 48 air miles northwest of Red Lake. 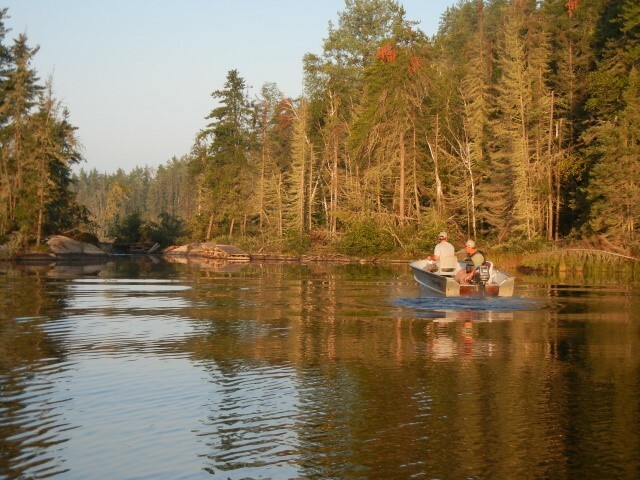 This lake has plenty of Walleye, Northern, and Lake Trout. All five cabins were constructed on-site from local pine logs. The cabins range in size from a two bedroom 4-person cabin to a four bedroom 12-person cabin, with all the necessities provided. 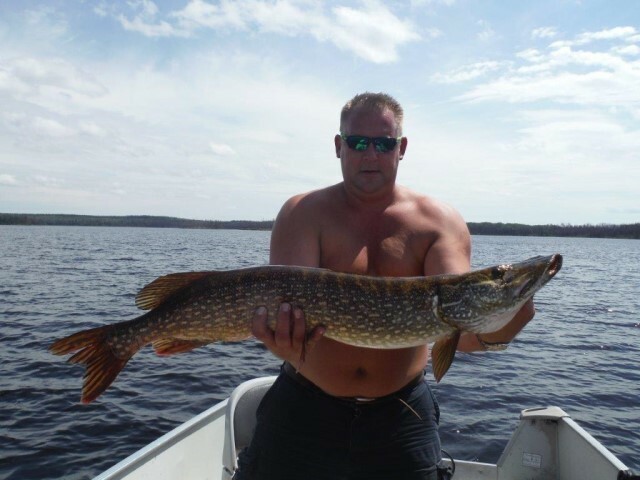 Each cabin is very well equipped with propane range electric fridge, freezer and lights mattresses and bedding 3 piece washroom (toilet, sink and shower) with hot and cold running water (each cabin has its own hot water tank), and barbeque on the deck. We supply all you need in the way of kitchen wares, right down to an automatic coffee maker! 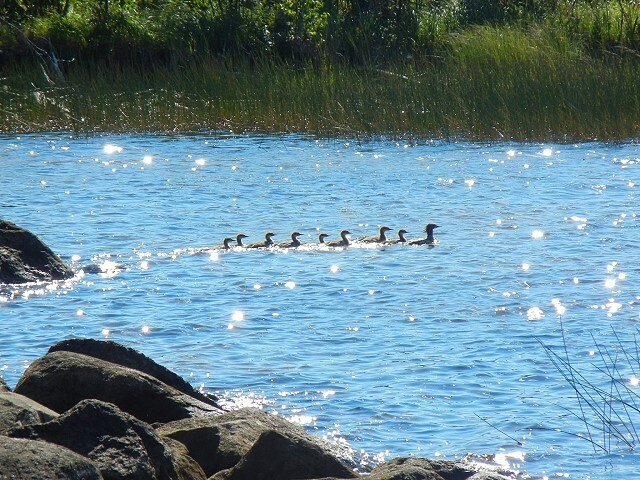 We also have 11 fly-in outposts on various lakes for those looking for more solitude. 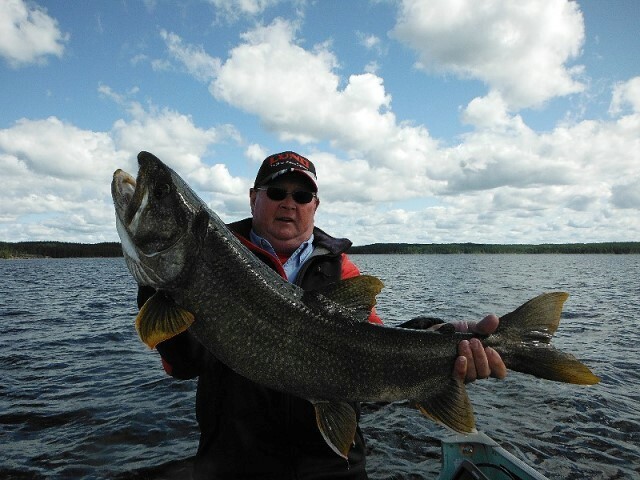 With their many bays, islands, and portages, these lakes have plenty of challenges for the avid fisherman as he seeks out Walleye and Northern.